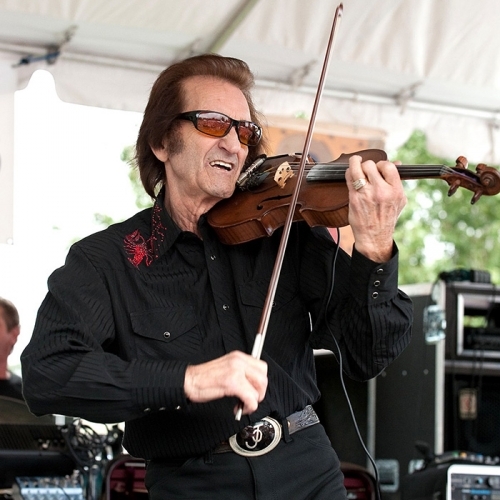 American Routes takes a trip through the music of the Yellowhammer State—Alabama. 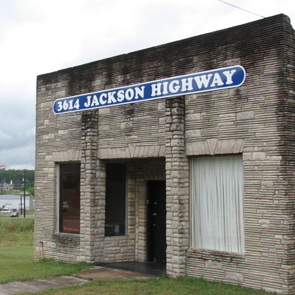 Visit the Muscle Shoals Sound studio and find out what’s in the water around “the Shoals” to make it a historic hotbed for R&B hits by Wilson Pickett, Aretha Franklin and more. 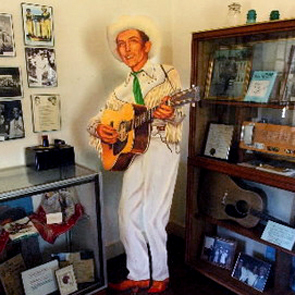 Also, a trip through Hank Williams’ childhood home in Georgiana, and W.C. Handy Music Festival in Florence. And music from Shelby Lynne, the Birmingham Sunlights and the Delmore Brothers. 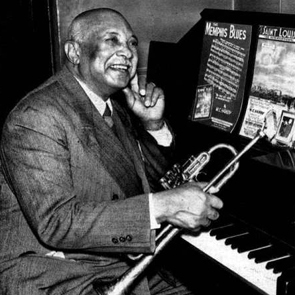 Excerpt of "Ain't Gonna Let Nobody Turn Me Round"